Corey Kilgannon – The New York Times. Hart Island is the burial site of anyone who dies in New York City whose body is not collected by a licensed funeral director. The City does not cremate. On June 18, 1983, the New York State Funeral Directors Association urged its members not to embalm AIDS fatalities. It then became difficult to find a funeral director to handle the bodies of people who died of AIDS related illnesses. 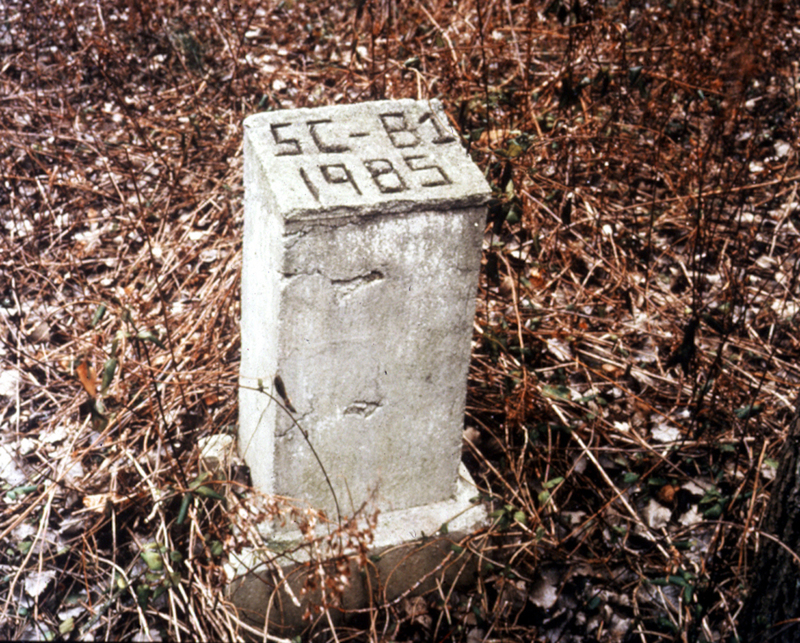 At least seventeen AIDS victims who died before 1985 were buried in individual graves at a remote location at the southern-most tip of the Hart Island. In 1992, photographer Joel Sternfeld and Melinda Hunt were permitted to photograph the marker of the first child known to have died of AIDS. 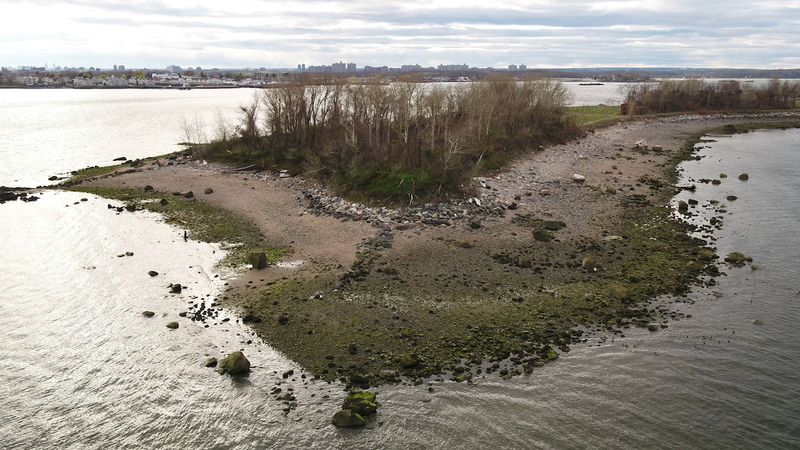 On April 29, 2018, a drone flying over the southern tip of Hart Island captured the locations of burial markers.